Push is a new kind of music instrument—and it’s designed to work exclusively with Ableton Live. 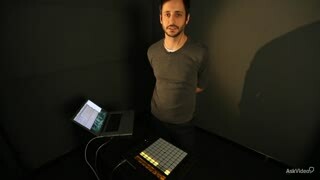 You can make beats, powerful chords and expansive melodies without ever looking at Live. It’s got a massively powerful grid of touch sensitive pads that are completely adaptive to the kind of musical ideas you want to express. It also has controls, a touch strip and other interactive switches that allow you interact with Live without ever touching a mouse. In this course, Ableton expert Noah Pred shows you everything you need to know to get you up and running with Push! You learn its interface. 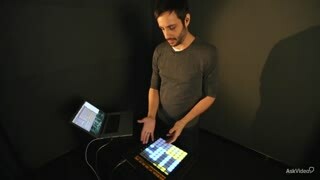 You see how to reconfigure Push’s touch pads. 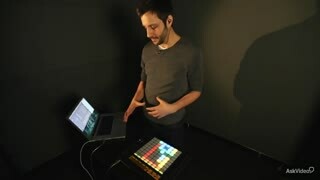 Most of all, you see how this instrument can take you to musical places that, until Push, you couldn't get to before using standard, off-the-shelf controllers. 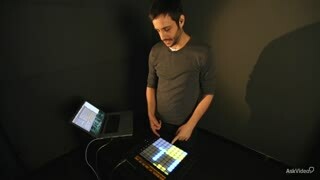 That’s the power of a custom instrument like Push! So if you’re thinking about performing and producing with Push, or if you’ve already taken delivery of this amazing instrument, then you’ve got to sit back and absorb every frame of this introductory course. 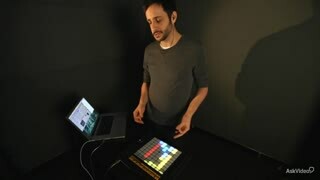 And be sure to check out all of our Live and Push courses as we continue to build the most comprehensive Ableton course library on the planet! Excellent videos. 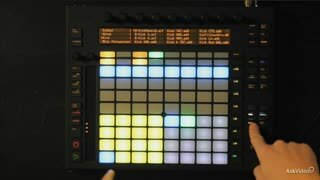 Wanted to have a better view of Push's functions before deciding on get one. Now Im pretty sure of it's power. Useful introduction to Push. In this course are all the basic features of Push covered and presented in a easy way. This was awesome. 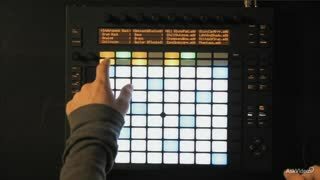 I was so confused about Push when I bought it but the first thing I did before touching a button was start this tut. I was able to jump right in and make a full track along with him. I think I've got it.....just gotta get quick now! This is an excellent tutorial to get you up and running quickly with Push. 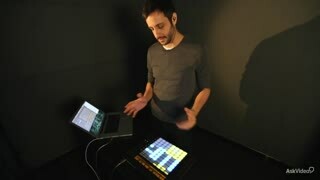 It shows just how quickly you can start putting a track together with the Ableton - Push combo. Noah's delivery is enjoyable, and I really dug this and his other tutorials as well. I recommend this if you are starting out with Push. Noah is a great instructor. 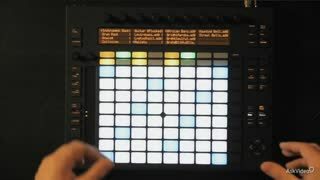 Fun to follow, has a good sense of humour, and knows Ableton Live inside and out. 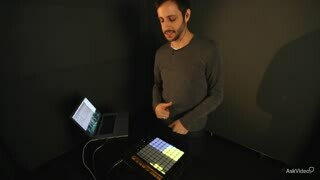 Good flow to this course, starting with the basics and building up to more advanced skills, finally putting together an arrangement at the end. Had a couple questions though, thinking that Ableton may have updated the Push in some small ways since the video was recorded, and it'd be handy if there were notes about any of these minor changes. But overall, great tutorial. Thanks! 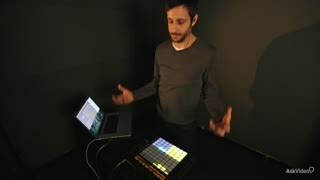 After seeing an excellent demonstration of Push by TecBeatz at SXSW, and spending an hour or so with it myself I made the leap and added Push to my production arsenal. 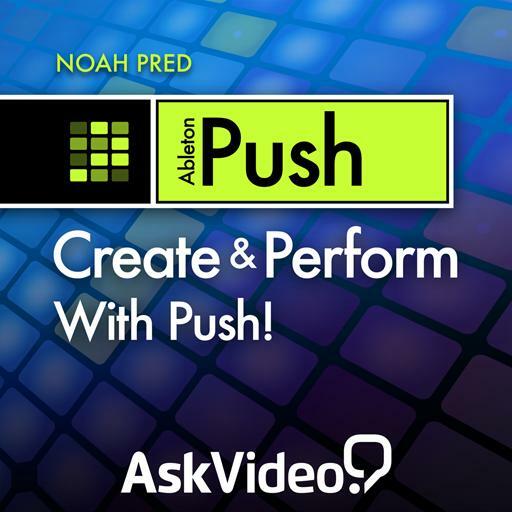 This video aided me in getting up and running and productive with Push. Noah Pred was excellent and clear with his presentation of the material. 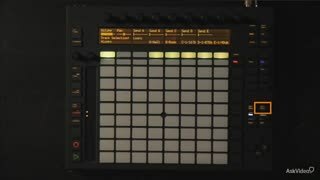 As a beginner with Push this video went at a great pace and there was no information overload. EXCELLENT!!! Again a very easy to follow and intuative course . Noah has a great delivery style . I learned a lot from this and am now addicted to Push .... Thanks Noah . Very basic but good if you want to get started with push. Very easy to follow along.